What's a poem to a scientist? A fairy tale to a physicist? A riddle to an engineer? A novel to a biologist? Is it even important for seemingly rational, literal-minded scientists to engage with and understand these types of works? Senior News Reporter Franklin Lewis discusses this and more with literature professor Barbara Mossberg, along with whether aspiring scientists should study the liberal arts; the geniuses of the scientific world who have simultaneously been poets, musicians and philosophers; and the relationship between our scientific understanding of the world and our ability to empathize with the others around us. 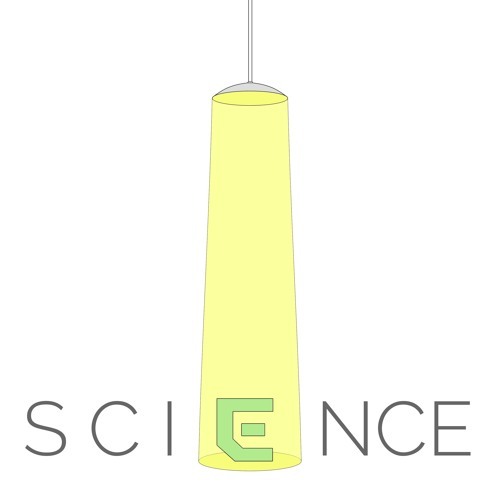 This is episode two of season three of Spotlight on Science, a series from the Emerald Podcast Network designed to spark conversations across disciplines with scientists, researchers and intellectuals at the University of Oregon to discuss their work in a way that is understandable to everyone. The music in this podcast is "Zombie Disco" by Six Umbrellas. This episode was produced and edited by Ryan Nguyen.